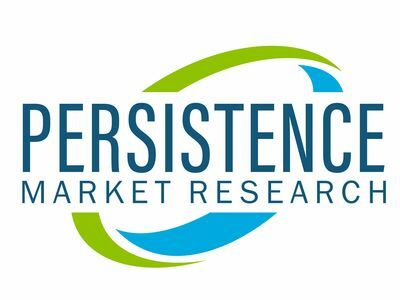 Persistence Market Research's new market study titled "Ride-on Mower Market: Global Industry Analysis 2013-2018 and Forecast 2019-2027" provides in-depth analysis on the global ride-on mower market and offers an in-depth examination for the forecast period of 2019 to 2027. The ride-on mower market report evaluates the macro & micro economic factors supporting the growth of the regional and global market. This research study on the ride-on mower market also offers insights on the market dynamics and competition landscape of key players in the global as well as the regional market.